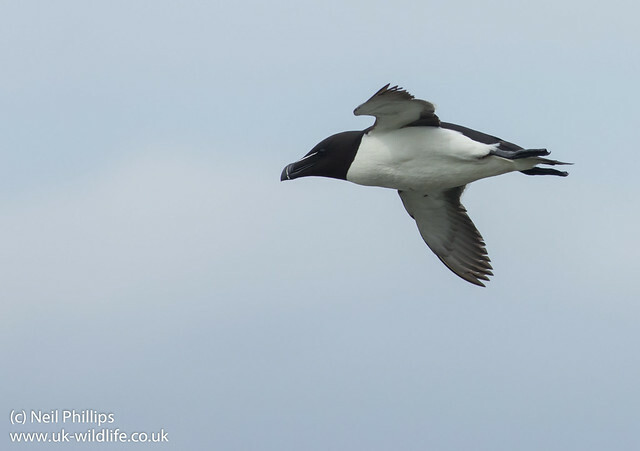 While at RSPB Bempton I had a good go at photographing the auks as they flew past. I took plenty of photos, but the condition were not great, as the sun was absent most of the afternoon I was there. 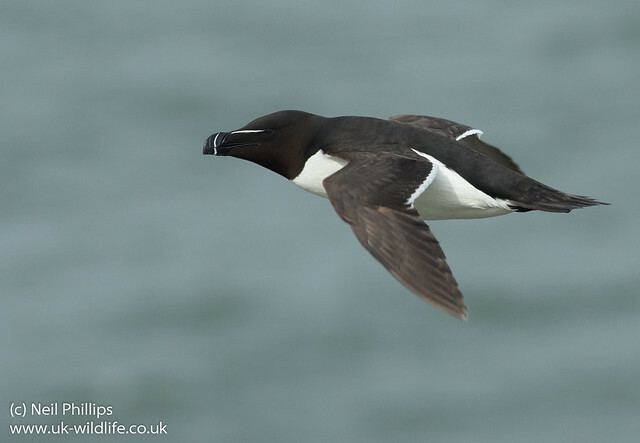 Still I managed a couple of razorbills that were ok.